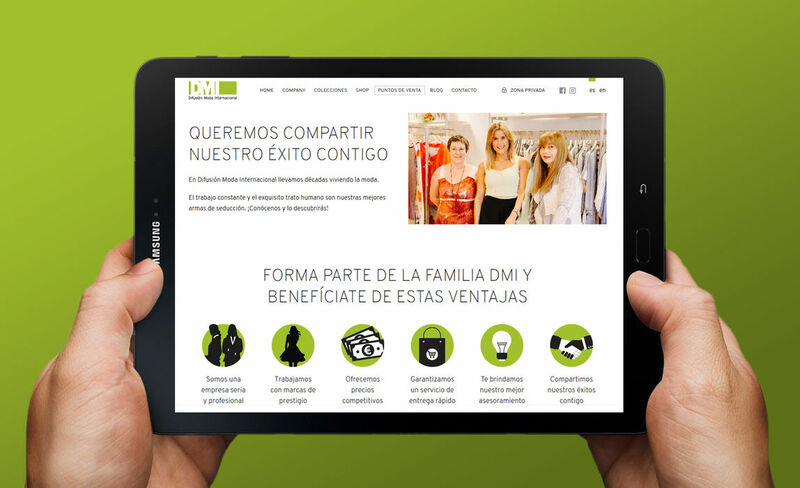 Difusión Moda Internacional launches a new website with the latest collections of our main brands. From now on in our new website we will offer you updated information through the blog. And very soon private online store for all our customers to facilitate orders. In Difusión Moda Internacional we have been living fashion for decades. Steady work and a great deal with people are our best weapons of seduction get to know usand you won't regret it!